Why natural latex is safer – The mattress is made of all natural materials. Natural latex comes from the sap of rubber trees grown and raised in sustainable forests in Malaysia and Sri Lanka. A natural latex mattress is manufactured using certified organic methods and constructed using other natural or organic materials, too. How it promotes better health – Natural latex naturally deters mold, fungal, and mildew growth, and repels dust mites. Hence, you can sleep soundly knowing that you will not wake up sneezing, itching, or bothered by a moldy smell around your bed. 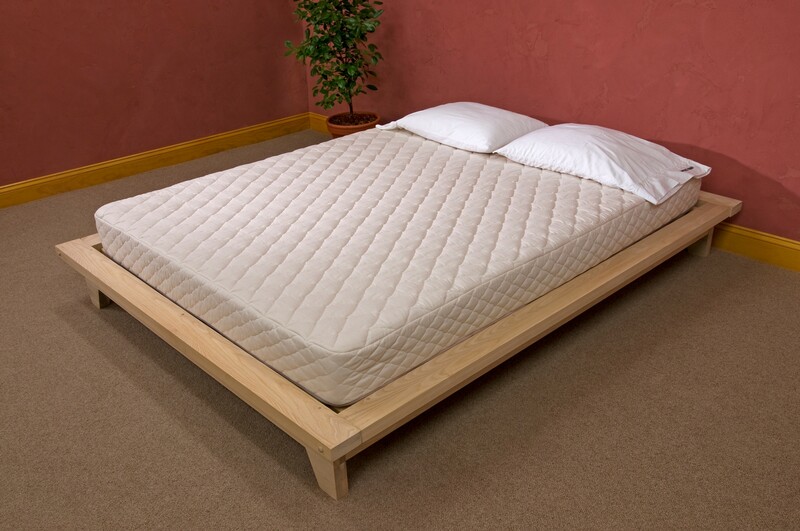 A natural latex mattress lets air circulate properly to prevent moisture build up. This way, perspiration can quickly dissipate from it. How the natural latex mattress keeps you comfortable – Manufacturers offer natural latex mattresses in different firmness levels, so you should be able to choose one that matches your desired level of comfort. Natural latex supports your body by following your contours, so it can effectively prevent backaches and sore joints. Natural latex mattresses dampen vibrations and movements caused by you or a sleeping partner each time either of you would move or get in and out of bed. That’s called “less transference of motion”. Durability – A natural latex mattress quickly recovers its shape when you get out of bed. Its life expectancy is more than two decades, and it will not show signs of deterioration.